I love long weekends, especially extra long weekend just like last weekend! With a city that has malls in every corner, sometimes I want a breather from these air-conditioned spaces. 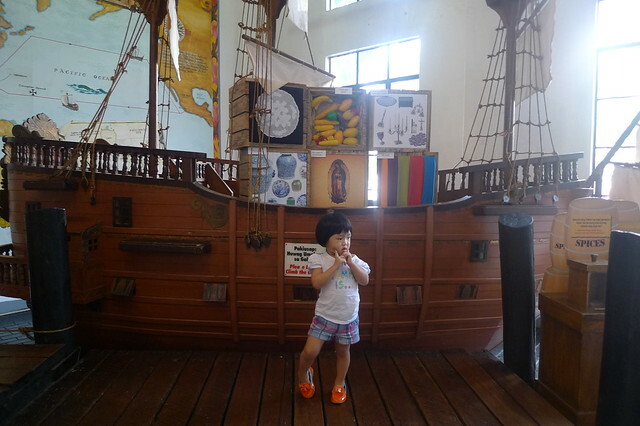 The BOS has been wanting to take the kids to Manila Ocean Park, and I've been wanting to visit Museo Pambata! 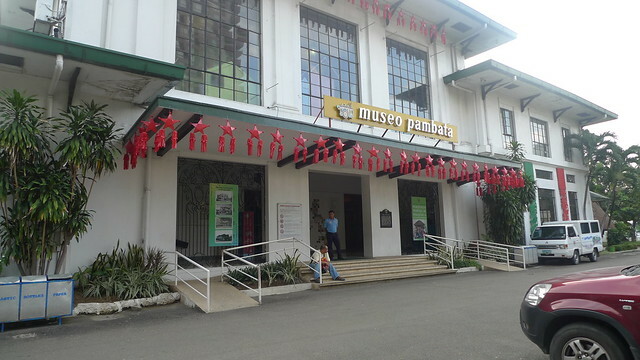 I live in Manila for so long that I haven't been to Museo Pambata. And last weekend was the perfect opportunity to see these places! The yaya went on a day off so it was just me and the BOS. 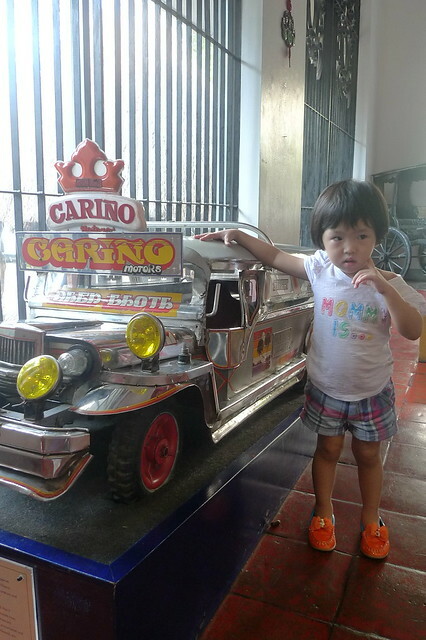 First stop was Museo Pambata. The visit was actually dual purpose. 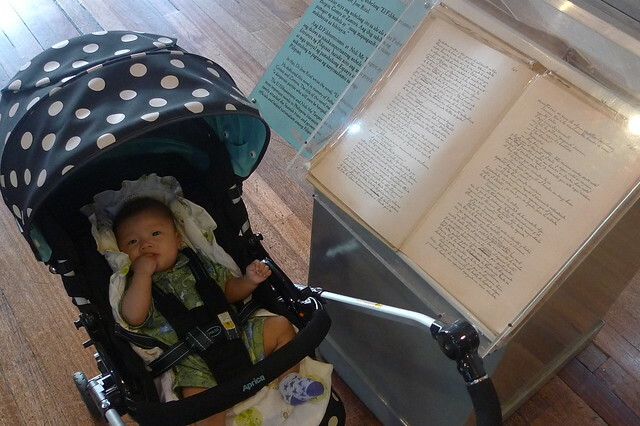 I've been looking for a possible venue for R's 1st birthday party and Museo Pambata offers party packages (click here) so hit two birds with one stone! We got there a little pass 4PM. Museum hours is only til 5PM. An hour is an ample time to roam around. Entrance fee is 100 pesos for adults, 50 pesos for kids, and free for babies! 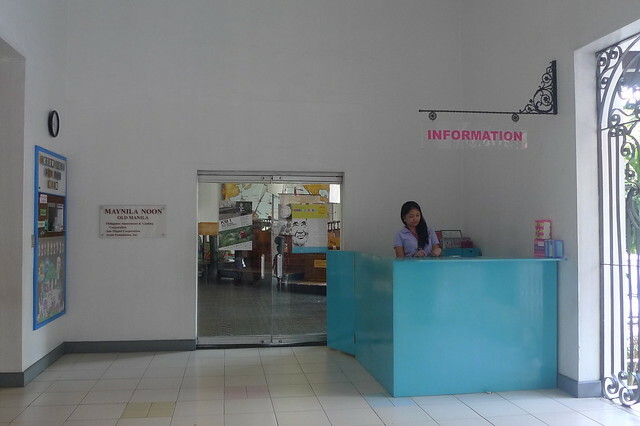 Manila residents get 50% off on entrance fee, just present an ID which we did! :) There are eight theme rooms, we got to see 4, I think. Hmm.. I have mixed emotions with the place. It's certainly an educational trip. But some of the things in the museum are neglected and needs maintaining. The elevator is broken which is why we didn't get to see the other theme rooms, we had a stroller with us and there were two flight of stairs. 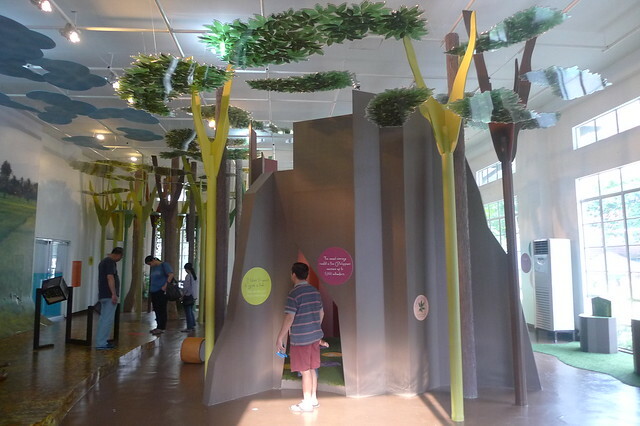 My favorite room was the I Love My Planet Earth! We saw the halls that are for events and parties. Hmm.. the place has a smell. :( It's a closed space, I want natural sunlight. So scratching that off my list of venues. Overall, I still enjoyed the trip. It's a refreshing experience! 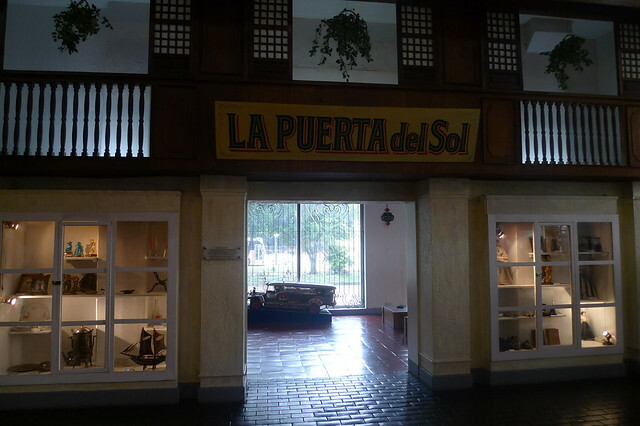 Hopefully next time, I get to visit the National Museum naman! Next stop was Manila Ocean Park. The last time we were there was the week before I gave birth to Y. And since then, there were a lot of changes! More shops and restaurants inside but it's still very crowded! We picked the wrong day to go as there were field trips plus it was a holiday so imagine the people! 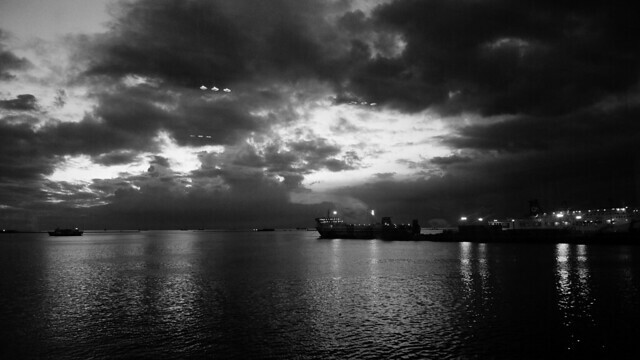 Parang palengke, that I didn't get to take much photos. What I liked about MOP is that they have different packages that you can choose from and very pocket-friendly! 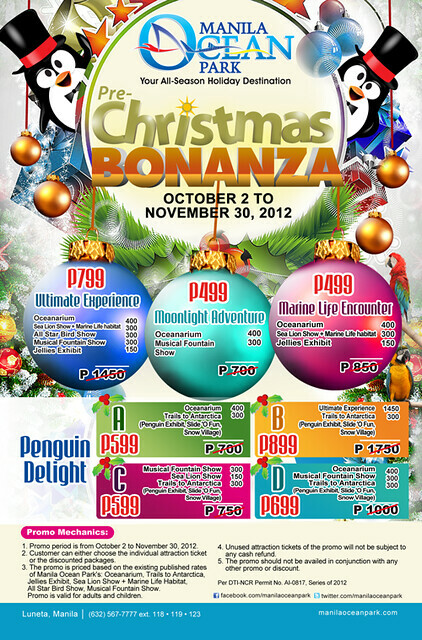 We got the Marine Life Adventure which costs Php499/pax, including kids. Babies are free. We first saw the Sea Lion show was ho hum. I don't think Y understood it pa. 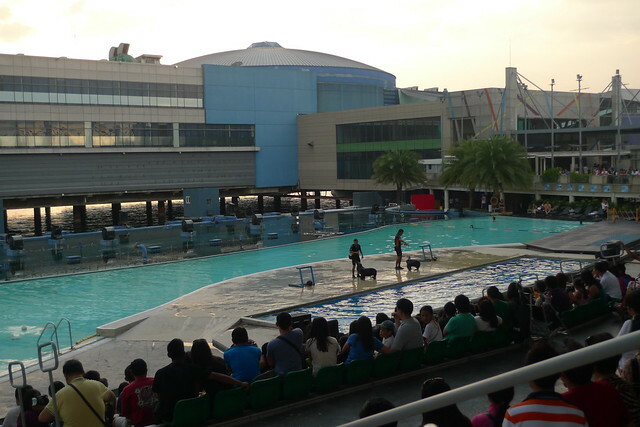 If you've seen the Sea Lion and Dolphin show in HK Ocean Park, it's nothing like it. 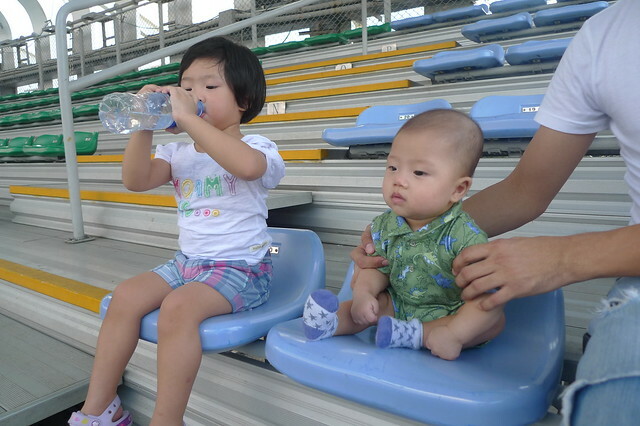 Y enjoyed drinking water from the water bottle rather than watching the show, plus she was sleepy already. The Marine Life Habitat was just a small area where you can look at the sea lions and if you like, take pictures with the sea lions! Next stop was the Oceanarium which is the highlight but grabe... it was super crowded! Not enjoyable plus it was really really hot! What's up with their air conditioning??? By the time we were done, I just want to go home! 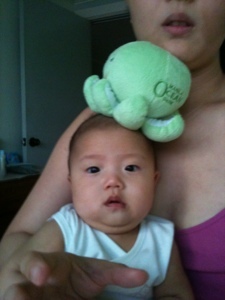 We didn't see the Jellies exhibit anymore, but we made sure to check the souvenir shop! 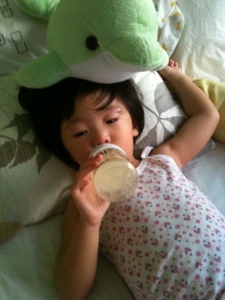 We bought two plush toys for Y, a dolphin and octopus (which Y calls opotus haha!). Shoti in awe with the fishies! Our last stop for that day was Lucky Chinatown. 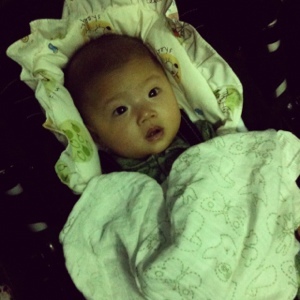 We had dinner at King Chef were Y fell asleep na. Hehe!